Traditional 'accessible' design elements feel more like a hospital than a home. Every homebuyer wants and needs a comfortable home, safe for family and friends—but nothing that looks institutional. Quality and lasting value, especially for future resale, are critical. Every buyer wants a home that will last their family’s needs, now and in the future. A home to be proud of. Home builders have mistakenly been led to believe that designing for all persons means building single-story homes with grab bars and wider doorways. Those misunderstandings have resulted in designs that look and feel institutional. These efforts are far from enough to make a home truly safe. The key to selling a home is anticipating everything a buyer could want, even when they do not yet know they need it. In this article, we will explore both what homebuyers want, with a few suggestions about products and features, and more importantly, what they really need to be physically safe at home. Most buyers think of comfort as just the heating and cooling systems in their home. But true comfort is so much more than this. When a person says, “This space feels very comfortable,” how much of that statement is a rapid, subconscious evaluation of their own physical safety in the home? They may not be able to explain why it is comfortable—they just like it. How do builders help a person be comfortable and safe? Is this a selling point? Lasting beauty, timeless design, low maintenance, energy saving—these are all phrases builders use to entice buyers. If your sales phrases work, keep using them. 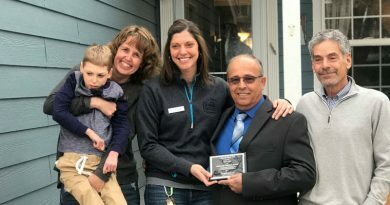 The key now is to start talking about how buyers’ new homes will allow their family and friends to visit, including those with different or changing abilities. Ask any of your buyers if they want the latest in hospital design in their home. They will most likely turn around and walk out the door. 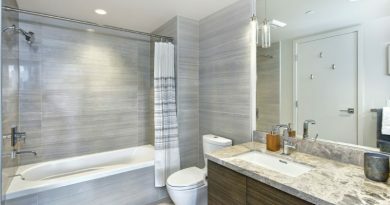 Will they like a stainless steel grab bar in the shower? Probably not. However, subtle design choices can make a home more accessible for people with limited abilities. What if you showed your buyer a color-coordinated, stylish towel bar with an integral lower rod to hang a towel or washcloth? Your buyer is imagining how your suggestion will look in the home, but we in the industry know that you are providing a towel bar that is beautiful, functional and designed to support a minimum of 250 pounds pull force in any direction. You have now provided a safety device that will meet their needs, without talking about their age. You are now making money selling home safety. Thanks to experience, innovation and technology, homes are now built to last longer than ever before. Movements in energy conservation and green building practices, along with increased material durability have all reduced environmental impacts and lowered maintenance efforts and costs. Working with experts in these fields have certainly improved our nation’s housing stock. But what about the human element? How do we build homes that help us live longer in our homes? A 2012 AARP study found that almost 90% of seniors intend to continue living in their current home. 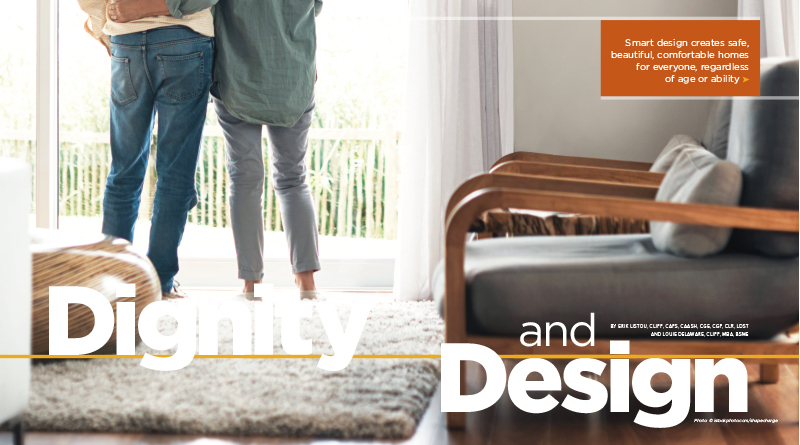 This important study and others indicate that seniors, and perhaps all homebuyers, want and need homes that will allow them to live comfortably for years to come. How has the industry begun to respond to this new information? A new movement in both home building and remodeling has been launched. Created by industry experts, it involves professionals who understand how a human interacts with the home and how a home can be more accessible, comfortable and safe. The medical community is vital in understanding how design and product choices affect the human experience in the home. 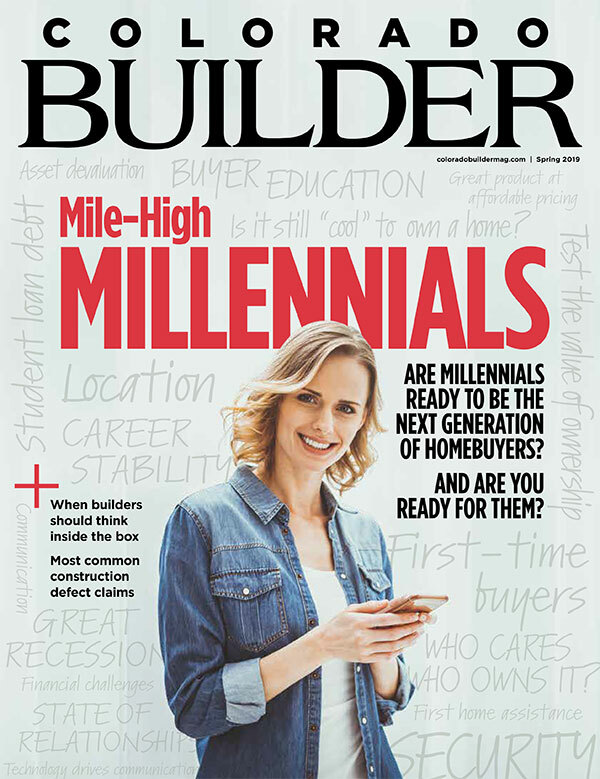 Through advanced education and consumer awareness, we now have the information necessary to build homes that both last longer than ever before and allow the buyer to live in the home longer.